There are some surprising parallels between Patti Cake$ character Patricia Dombrowski a.k.a. Killa P, and Australian actor Danielle Macdonald a.k.a. one of the breakout stars of Sundance Film Festival this year. In Patti Cake$, Macdonald plays an aspiring New Jersey rapper who doesn’t fit the stereotypical mould of the music business. She’s mocked by the town’s haters with the childhood nickname Dumbo, and she’s burdened with helping her mother pay for her grandmother’s medical bills. But she has talent. Bucketloads of talent. And a gangsta attitude, charisma and determination to succeed. Macdonald, who hails from Sydney, similarly thought it was impossible to break into the screen industry. When she was a teenager she had agents in Australia, she was going to acting classes, but wasn’t getting any auditions. It wasn’t until a US casting director put her in touch with a US manager that she got an audition and subsequently booked her first role on the American family show Huge. 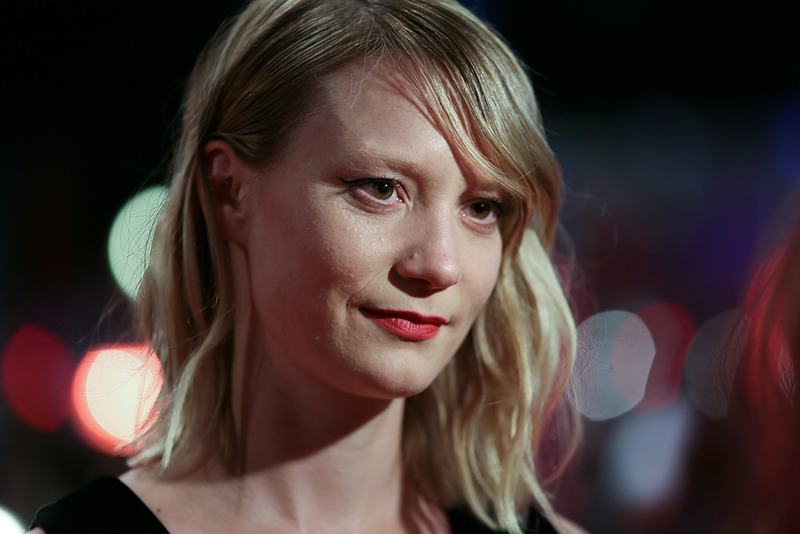 Visa delays caused her to lose the gig, but she went to Los Angeles anyway. Her first role stateside was in The Thief, a 2010 short film by Rachel Weisz that starred Australian Joel Edgerton. Macdonald says it’s about saying yes to any opportunity that comes your way. “I think if you really stick with something and work really hard at it, eventually the timing will meet up with the hard work and something will happen,” she says. It was how she wound up being the unlikely – yet perfect – casting choice for Patti Cake$. Writer/director Geremy Jasper was searching for his Killa P when he was handed Macdonald’s photo – a producer had seen her in the film The East. And she was exactly what he had envisaged for Patti. So out of nowhere, he invited her out to be a part of the Sundance Institute Directors Lab, where eight filmmakers are able to workshop key scenes with the support of seasoned filmmakers. “I just got this call going 'do you want to go to Utah for three weeks? ',” she says. “He weirdly had this blind faith in me,” she says. He told her not to worry about the accent yet, and sent her three raps to learn. She performed them upon arriving in Utah, just to prove they could pull it off, and Jasper saw a spark of Patti. But a lot of work needed to be done. Over the next year and nine months until the shoot began, Macdonald worked to master the ability to spit rhymes and wrangle that Jersey accent, even though the part wasn’t officially hers until three months before cameras rolled. But the hard slog paid off. Patti Cake$ premiered to positive reviews in Sundance and after a “heated bidding war” was acquired by Fox Searchlight for $US9.5 million – the second biggest deal of the festival. 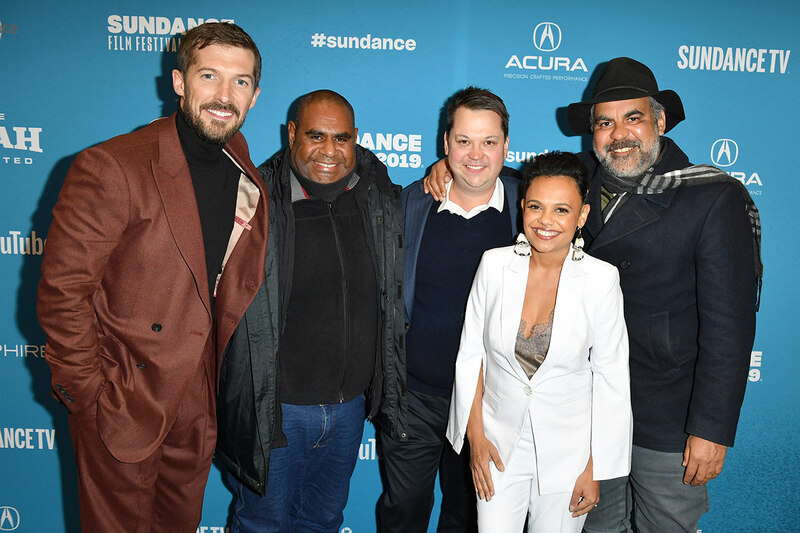 Screen Australia’s Head of Business and Audience Richard Harris was in Sundance at the time and says the power of film festivals such as this shouldn’t be underestimated. 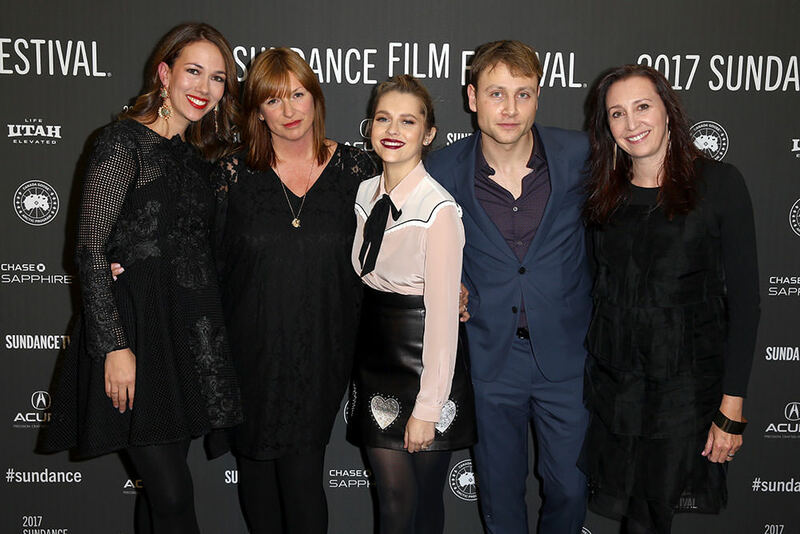 "The ability of a festival to showcase talent is well known, but there are few festivals that have the capacity to change the trajectory of a career in the way that Sundance can. Whether you're a director like Scott Hicks or more recently David Michôd or Jennifer Kent - or an actor like Geoffrey Rush or Jacki Weaver - the profile of Sundance within the US industry means that it has had a long history as a launching pad for Australian talent,” he says. "Patti Cake$ was one the absolute sensations of the 2017 festival, and Danielle Macdonald was hailed as a breakout star in multiple trade reviews. For a pretty much unknown Australian to be able to pull off this role was seen as a major coup and a sign of her star potential. “What Danielle does next in terms of her career is still to be seen, but there is little doubt that she has announced herself as a major talent to watch." In fact the day that we chat in Sydney, ahead of Patti Cake$ Australian premiere at Sydney Film Festival, news has just broken Macdonald will star alongside Jennifer Aniston in the comedy-drama Dumplin’. “It’s opened a lot of doors, which is really incredible,” Macdonald says. “And that’s kind of what’s been the biggest change, is all of a sudden people are willing to change the way they saw something for you. And that’s really, really cool. As for whether any of those opportunities might be back home in Australia – or even playing an Australian – Macdonald is optimistic. “I’ve never actually played an Australian in my life. How weird is that. I’m hoping to. [There’s] something right now that I cannot talk about, but hopefully I’ll be playing an Australian in something at some point soon,” she says with a knowing smile. Patti Cake$ premiered at Sydney Film Festival ahead of a national theatrical release on 28 September 2017 through 20th Century Fox.